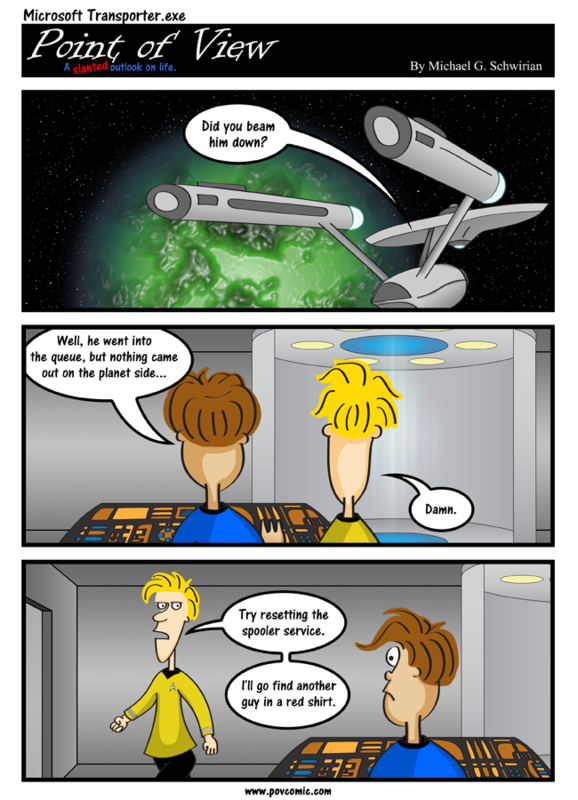 This comic is rife with inaccuracies… Can you spot them all? Man, I’m psyched for the new Star Trek movie! IMPORTANT NEWS: As I mentioned over the past couple of weeks, I’ve got a few big projects that will be requiring much of my attention over the next two months. As result, I am taking a short hiatus from the comic. There will likely be some filler content from other artists during my absence, so check back for that. If you’re interested in submitting a guest comic to appear during the hiatus, please use my contact form to let me know. Now this is FUNNY !!! !